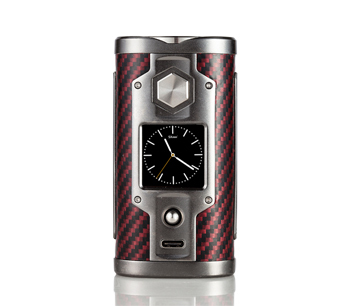 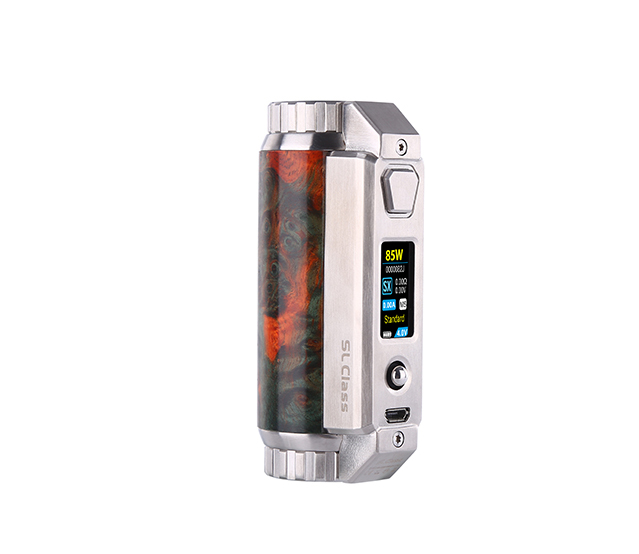 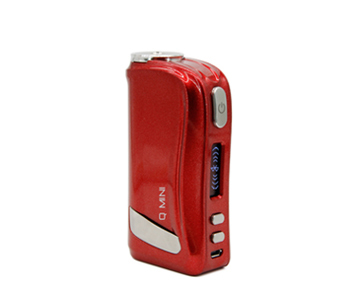 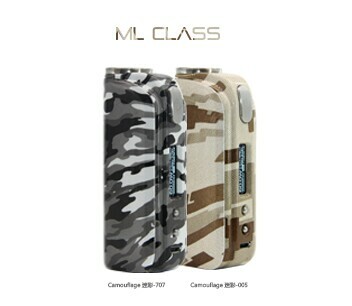 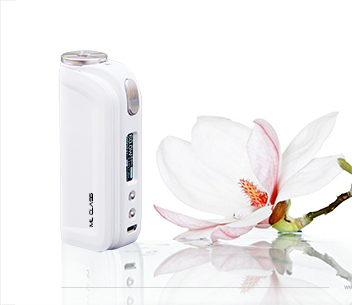 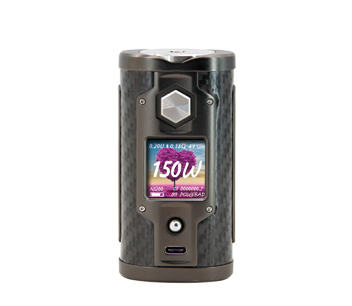 Dual 18650 battery device, which maximum can reach to 200 watts. 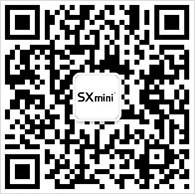 (New manufacturing technique on the device body). 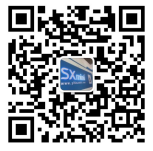 Powered by the YiHi SX450J processor. 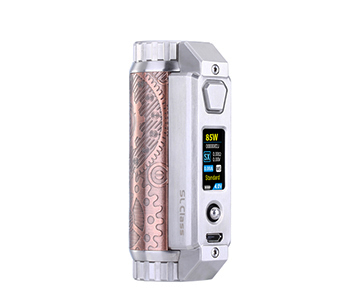 (direct connection mode, allowing your device to become a mechanical mod).